CLOSEOUTS. Grab a chair after a long day on the trail! 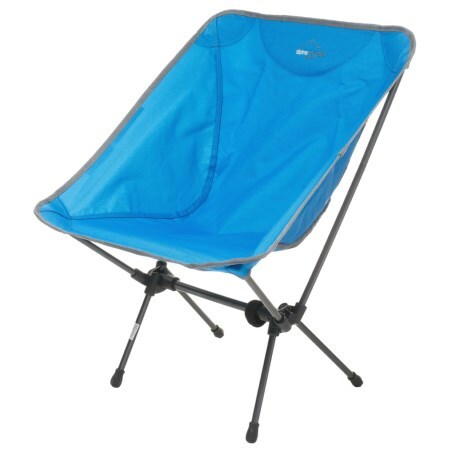 Alpine Mountain Gearand#39;s Compact Trail chair is quick and simple to set up and stores small in your bag or car for easy transport. Available Colors: BLUE.